At times in the past, I have decided to have monthly themes on my blog. They’re not themes I announce or anything, but they are there to guide me in brainstorming. To be honest, planning writing is something that I push back against. I mean, writing is creative and what creative plans? Well, some of them. (I know, that’s so specific.) I still go back and forth on this topic myself. 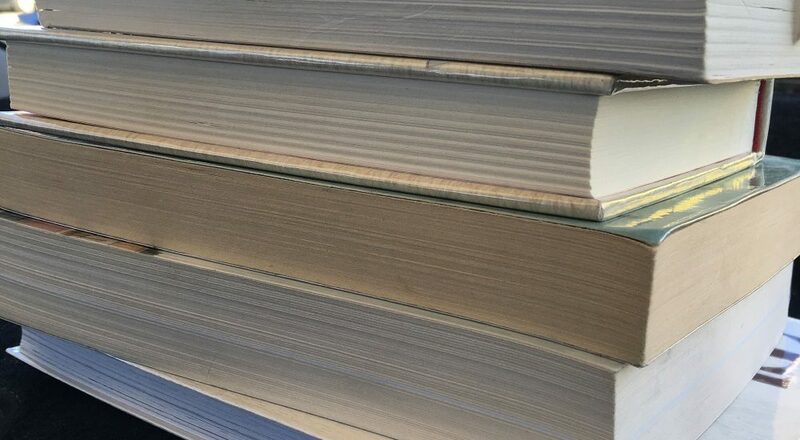 Sometimes planning and restricting works really well for my productivity and inspiration, and other times it does feel like I’m being hemmed in. The main lesson here is that you won’t know if planning works for you if you don’t try it! You won’t know if planning works for you if you don’t try! If you’re looking to try having monthly themes on your blog, then it’s up to you if you announce the theme. I’m not, because it’s more of a brainstorming technique than a public theme. It’s not a secret as such, it’s just a tool I’m trialing. Sometimes though, it can help to announce a theme. A blogging friend used to have a monthly theme with attached link up – which is a great combination of things to try. As with everything in blogging, assess not what the formula is, but if it suits you. 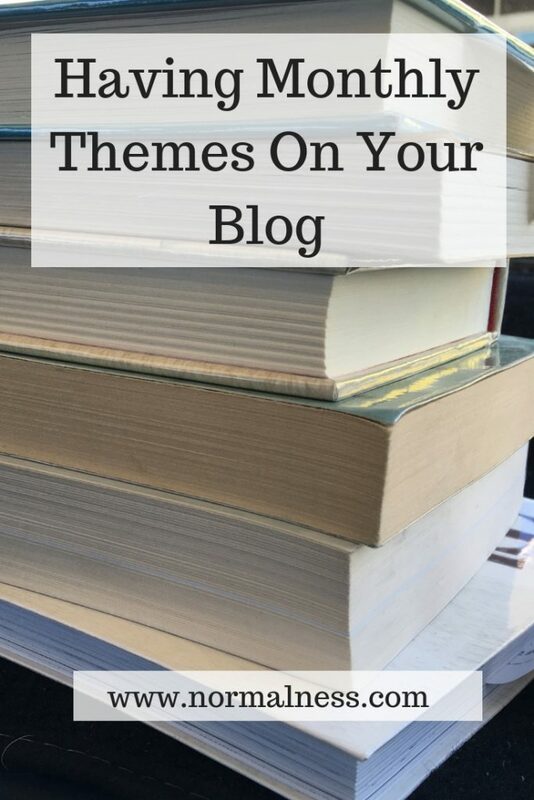 Have you ever used themes on your blog? Did you find that they worked for you? Did you announce them to your audience?